Elias Abid is a French-American producer who spends his time between Kansas City & Chicago, & after making a few miscellaneous appearances on Fashionably-Early, he is here with his first official single. On July 1st, Elias will be releasing his first solo project, INSCRIBE, via Bandcamp & Spotify. 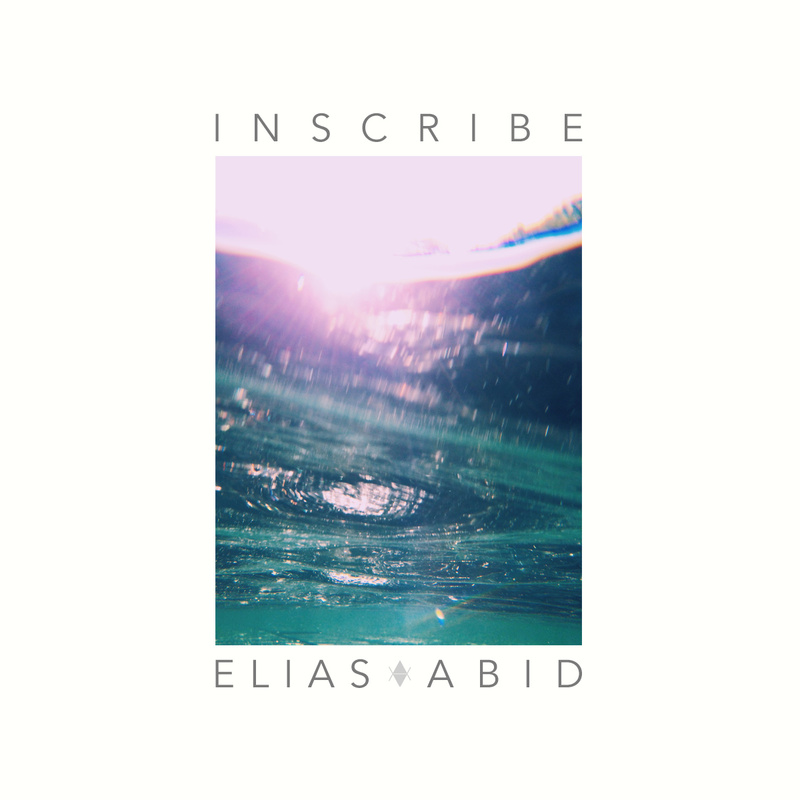 Today, Elias released the first single from Inscribe, ‘Hollow’. Female vocalist Dolly Avenue is featured on the track, providing vocals over Elias’ dreamy electronic soundscape.